Ideal for model plane pilots, shooters, hikers, and other outdoor enthusiasts. 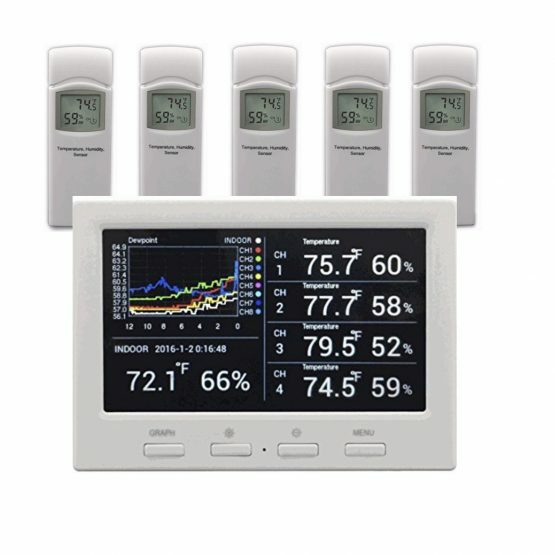 An incredible monitoring device for your home, office or any indoor/outdoor environments. 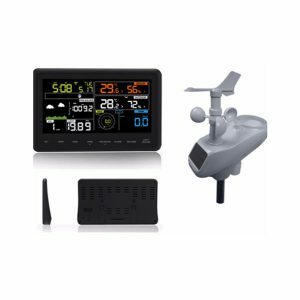 This comprehensive multi channels data logging weather station monitors and graphs five wireless remote sensors at the same time. 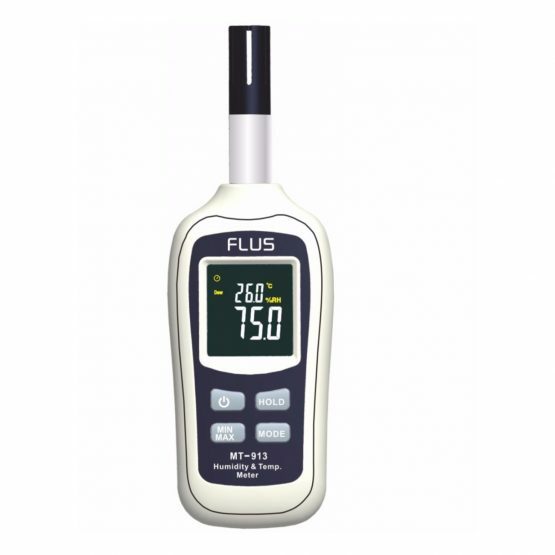 The main console is a TFT full colour display with graphing and monitoring of temperature, humidity, dew point and heat index. 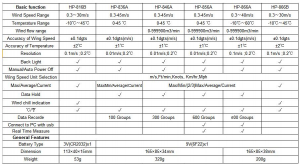 It includes PC software for advanced data analysis, console programming, and easy data extraction from micro-SD card. 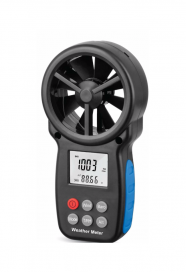 Both temperature and humidity calibration are provided for the utmost accuracy. High and low alarms can be set for any of the measured parameters. The audible and visual alarm will sound when a value is out of range. 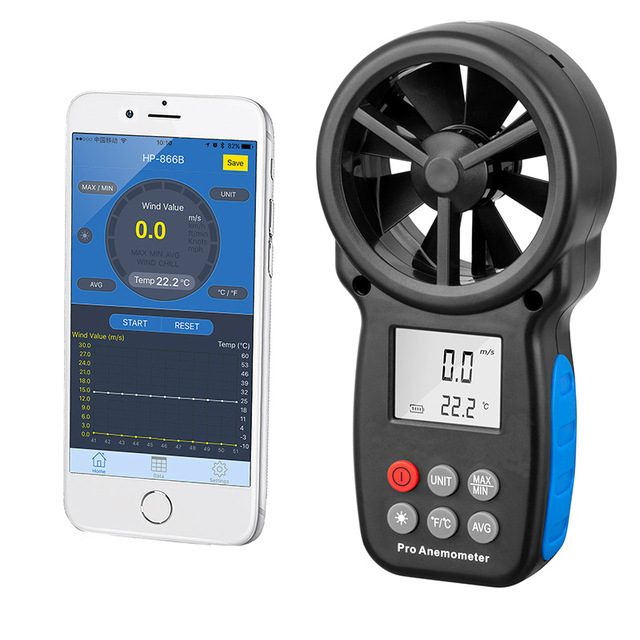 A tremendous device for environment monitoring indeed. The AcuRite Pro 5 in 1 Weather Station reports your current weather conditions, including indoor and outdoor temperature, humidity, barometric pressure, wind speed, wind direction and rainfall, all visible on a vivid color display. The Weather Ticker streams real-time information including the moon phase, indoor comfort level, "feels like" temperature and more. 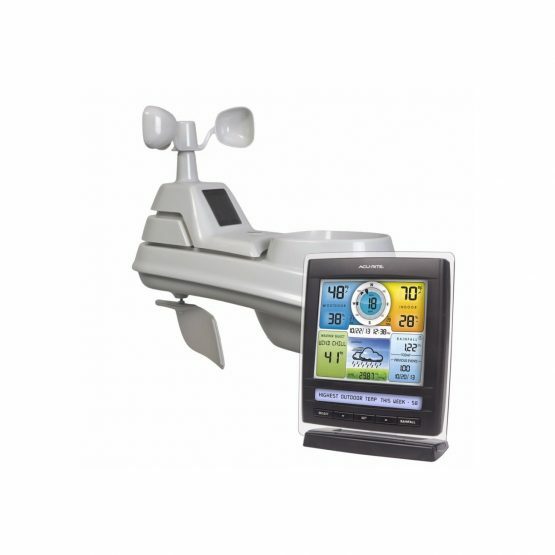 The Excelvan weather station consists of a remote sensor and an indoor display monitor. The wireless sensor will transmit precise weather readings from a distance of up to 100m. The remote sensor includes five important part: wind speed sensor, wind direction sensor, rain gauge, thermo-hygro sensor and solar sensor. Wind speed and direction, outdoor temperature and rainfall measurements are transmitted wirelessly back to the main base station inside your home. The display monitor can be easily mounted on the wall or desktop. Free data logging software for transfer of weather data to PC. 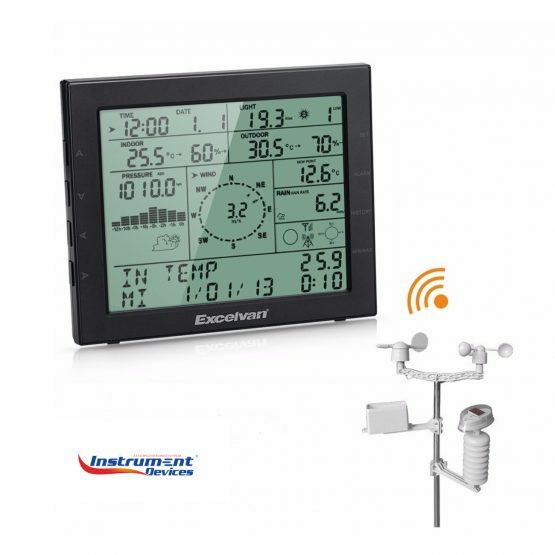 All the weather data from the base station and up to 3264 sets of weather history data with user adjustable measuring intervals can be recorded and uploaded to your PC. Weather alarm modes for: temperature, humidity, wind chill, dewpoint, rainfall, wind speed and air pressure. 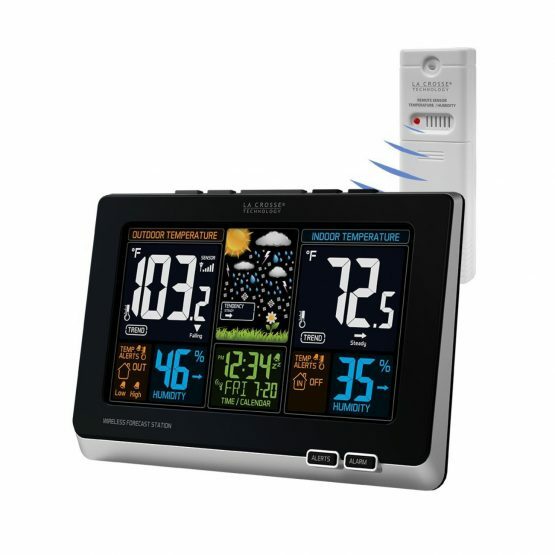 LED backlight makes the weather station easy to view even in the dark, as well as weather forecasting feature.